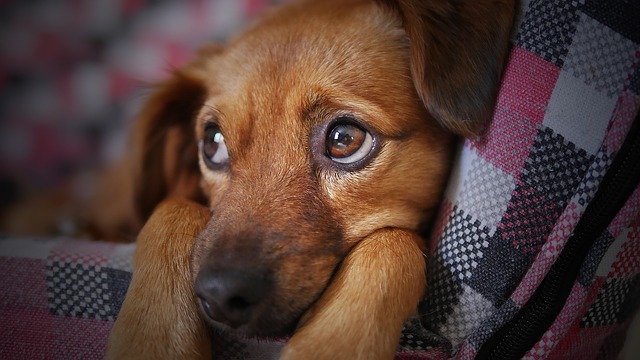 Can Dogs “Fake” Illnesses & Injuries For Attention? First off: if your dog seems hurt or ill, he probably is. Canine instinct is to avoid showing signs of weakness, so take it seriously if something seems off. With that said, there are some crafty canines who seem to put on a cough or limp in order to score extra love and attention from their humans. Much like learning to sit or shake in exchange for a treat, the dog figures out that a minor symptom brings you running to his side, ready to shower him with affection. He then continues to sniffle after his cold has resolved or favor his paw after it has healed. Pretty clever, huh? So, how can you tell if your pup has a real problem or just a flair for the dramatic? Luckily, dogs cannot mimic the majority of symptoms such as fevers, diarrhea or inflamed skin. Most faker-Fidos will limp, cough, sneeze, sniffle or itch – symptoms they can control. If your dog is showing any signs of illness or injury, give him the benefit of the doubt and see your vet. If he or she cannot find a clear medical explanation for the symptom(s), it does not necessarily mean your pooch is faking. 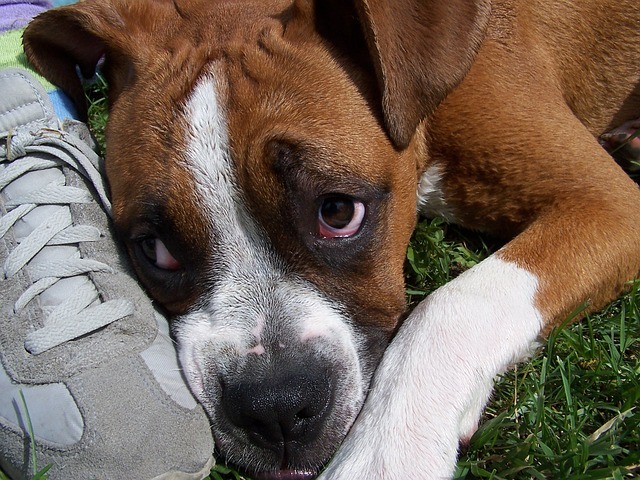 Dogs suffer pulled muscles, minor ailments and general aches and pains just like we do. Since they cannot describe how they are feeling, diagnosing an exact cause can be quite difficult. Consider how you feel when you are recouperating from a twisted ankle or a bout of the flu. 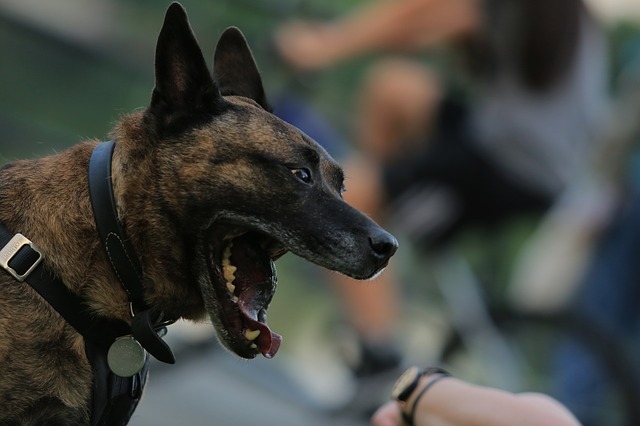 Just as you experience ups and downs along the road to recovery, so does your dog. 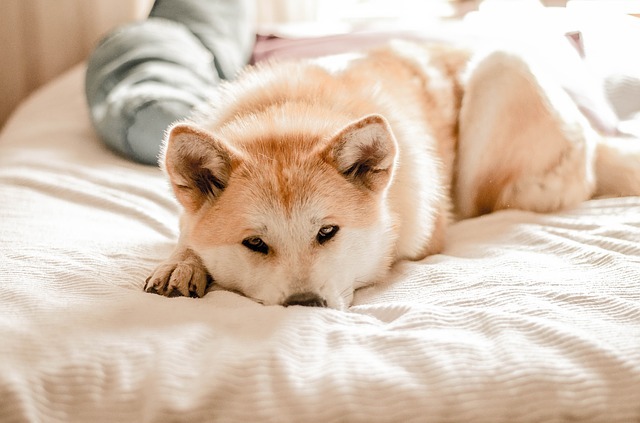 If there has been a recent injury or illness, your pup may suffer minor relapses before the issue is fully resolved. However, if your vet cannot find any sign of the previous ailment, you may have a faker on your hands! See if you can entrap your cunning canine into revealing his ruse. Since most fakers do so to gain your sympathies, try briefly ignoring him to see if his symptoms magically reappear. If it turns out your dog is putting on an act, consider what his motives might be. Have there been any major life changes lately? Longer hours at the office? A new relationship pulling away your attention? Resolving your dog’s phantom illness or injury may be as simple as providing 20 minutes of your undivided attention each day. 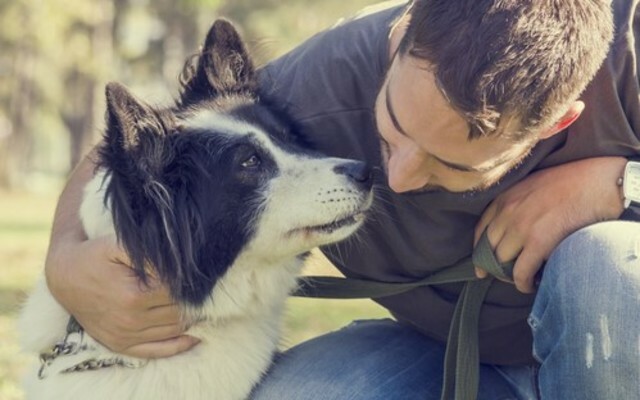 Whether it be a walk around the block, a game of fetch, or a simple cuddle session, focusing on your dog will show him that he is still a priority in your life.